What do you think when someone mentions CCTV? CCTV can drastically reduce anxiety by keeping your home and personal items secure, read our 'How does CCTV affect anxiety?’ blog here. Pets, we love them. They make us happy and if we could I am sure we would spend 99% of our time with them. Unfortunately, we have to occasionally leave them on their own. It can be a great pain if your pet is sick, elderly or anxious and you are stuck at work or away from home. Whilst you’re away you may end up thinking “I wonder what they get up to?” or “I hope they are okay”. There are many CCTV systems that you can set up relatively cheap which will allow you to monitor and calm your pet remotely. One of the better options through Amazon is the Furbo Dog Camera with Treat Dispenser. 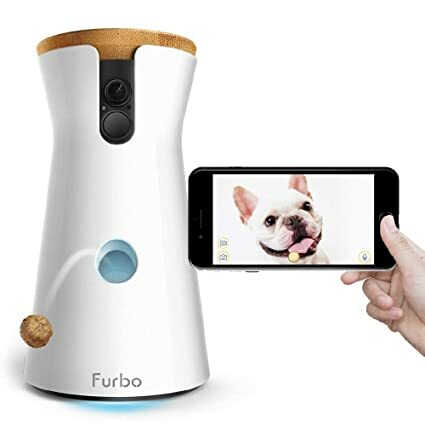 The device comes with full HD, night vision, 160º wide-angle, 4x zoom and Wi-Fi connectivity so that you can access the camera through the Furbo app at any time of the day. The Furbo also comes with 2-way audio allowing you to hear your pet and for them to hear you. It will notify you when it senses your dog is barking and it allows over 100 treats to be dispensed remotely through the gap in the front. Lastly, you are able to snap photos, record videos and share these moments with friends and family. Most families will have a child and then go to work, you may be lucky enough to only have one parent enter full-time employment again or you may be the luckiest family in the world and be able to afford both parents not being at work. The reality is, most families will have either one or two of the parents enter full-time employment once a child is born after the Paternity / Maternity finished. This means that someone will miss out on the small things, the child’s first word, their first steps or maybe even the hilarious things that children do as they grow up. Why would you choose to miss those things? Well, you wouldn’t, so if you install CCTV in your home then you will never have to miss any of these massive moments again. If you have elderly family members who need care/support then you can implement CCTV into their homes. 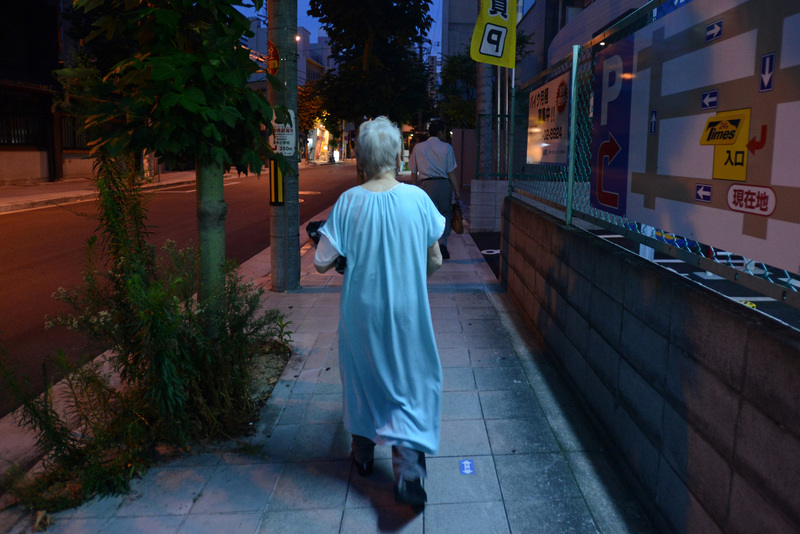 This will stop them from feeling monitored and will help them to feel independent without leaving you in the dark. We would also recommend the mini door chime alarm for when you are living with family suffering from forgetfulness or those who are likely to wander out of the house and go missing. The door chime signals an alarm at 120dB similar to one in a shop. This will alert you that someone is leaving the house which will allow you to monitor who is in your home and keep relatives safe.